In today’s global business environment, your company may find profitable markets anywhere on the planet. Languages that were once considered minor are now important languages of commerce. At ILS, we fully understand your need for certified language translation services in all languages. 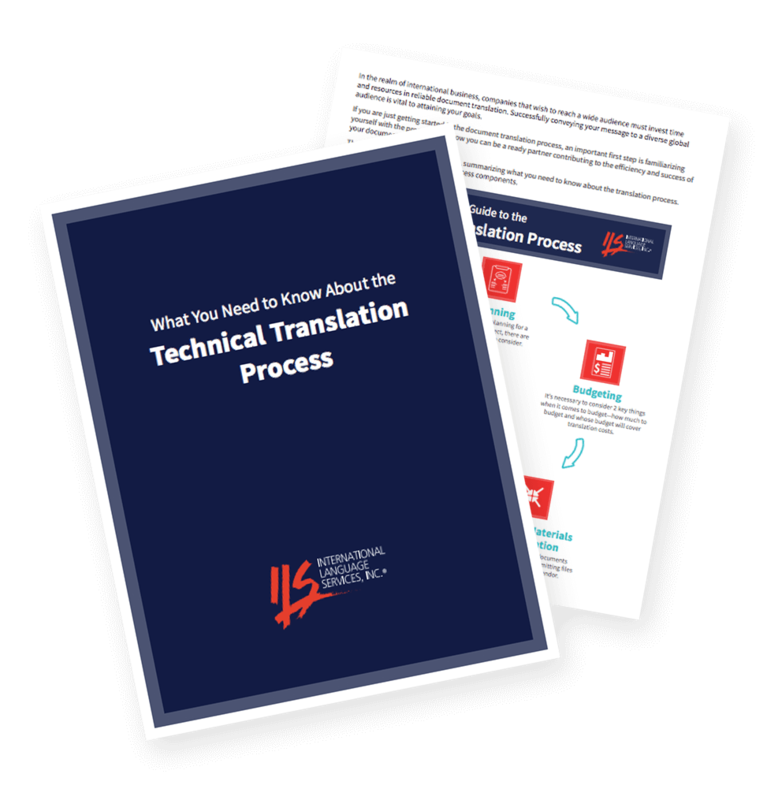 We offer expert translation in over 180 languages, utilizing our skilled resource pool of native-speaking translators with industry-specific subject matter expertise. Have Questions About Our Certified Language Translation Services? Our Frequently Asked Questions page can help you find the answers.